Laptops are getting more powerful and thinner each day thanks to the ultrabook design features and new processors by Intel. Often people search for best laptops within their price range and they all they get is sponsored laptop recommendations. These paid reviews often glorify overpriced Apple Macbooks and does not do justice to other brands out there, e.g. Lenovo, Dell and Asus. But I am not going to debate which laptop is best or recommended for purchase in year 2016. Instead, I will give you important tips and checklist for buying a good laptop that will immensely help you with your Laptop purchase. The currently used high performance Processor microarchitecture by Intel is Broadwell series. Also, new architecture is coming early 2016 its called Skylake processors. Every new processor series promises improved GPU, CPU performance bundled with awesome battery life. So look for a laptop with newer CPU. Intel Broadwell starts with 5xxx on processor model no. After the performance, the next is battery life. 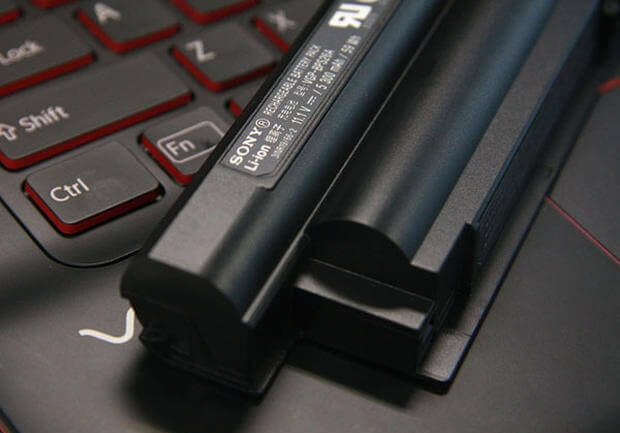 A decent laptop must have at least 2+ hours of battery life on a full charge. If it fails to deliver such usage time on battery, it’s time to skip that laptop. Keyboards’ keys are properly placed, there has to be a little distance between them. 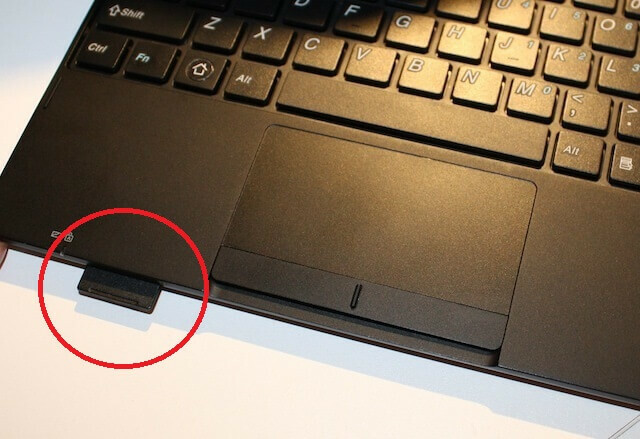 The touchpad should be in the middle and should not interfere when you’re typing. Webcam must be placed in center, if its on the left-right, you’ll have a hard time adjusting with it. Pretty much self explanatory. 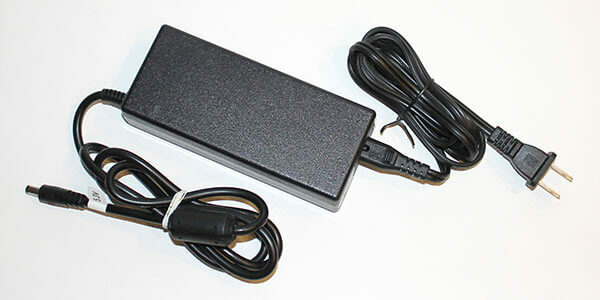 Power brick must have long cable so you don’t have to stay near power socket all the time just to charge your laptop. Graphic cards (GPU) are very power hungry and they can put a negative impact on the battery life or your machine. 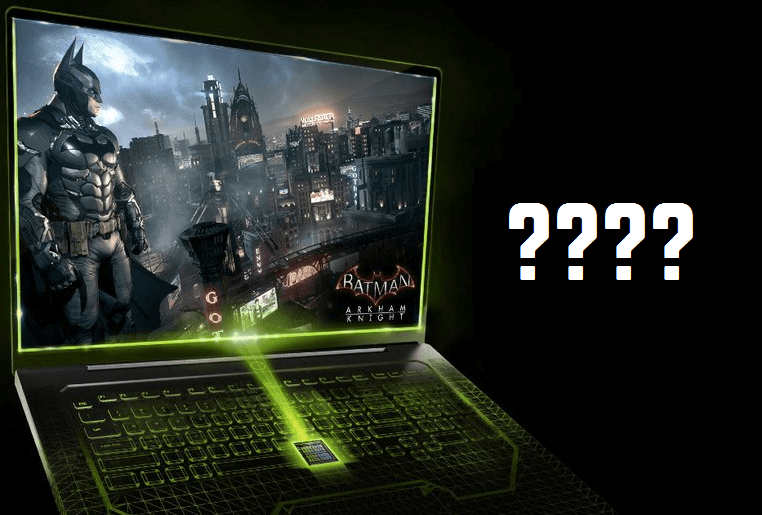 Also, the video card performance reduces as your laptop ages. It is best to avoid GPU unless you have real use for it (e.g. gaming, video editing). Intel is doing a great job with the new processors, the Broadwell, Skylake series CPU’s already have good dedicated graphics (Iris Pro) processors built-in. It’s best not to overlook heat factor. Overheating can cause laptop to malfunction, it can also reduce its life. If the laptop gets heat up even on low usage, avoid it at all cost because it can cause permanent burns on your Lap. It is the very important thing to look for. 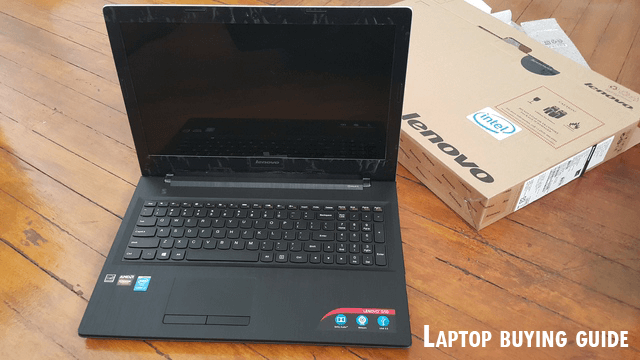 Build quality has to be sturdy, check the overall laptop and examine its build quality, also check the LCD/LED hinges durability. 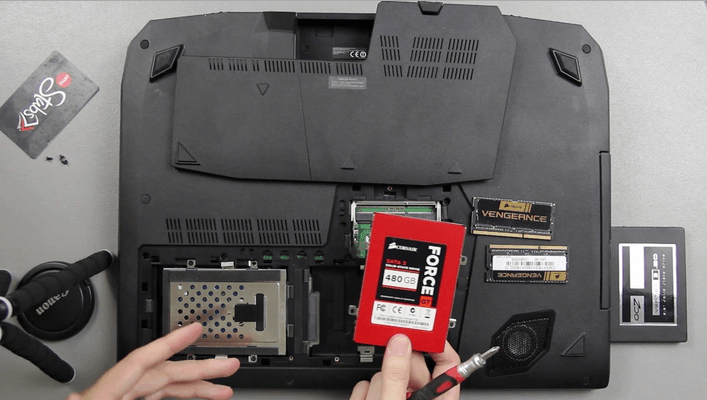 If the laptop is made of cheap plastic/material, chances are it won’t survive in long run. 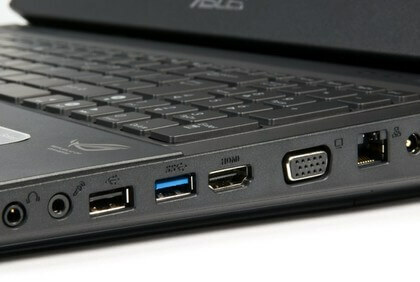 I have this laptop with just 2 usb slots which is a pain. I have to use USB extension to connect additional devices. So make sure you get laptop with at least 3 to 4 usb ports. 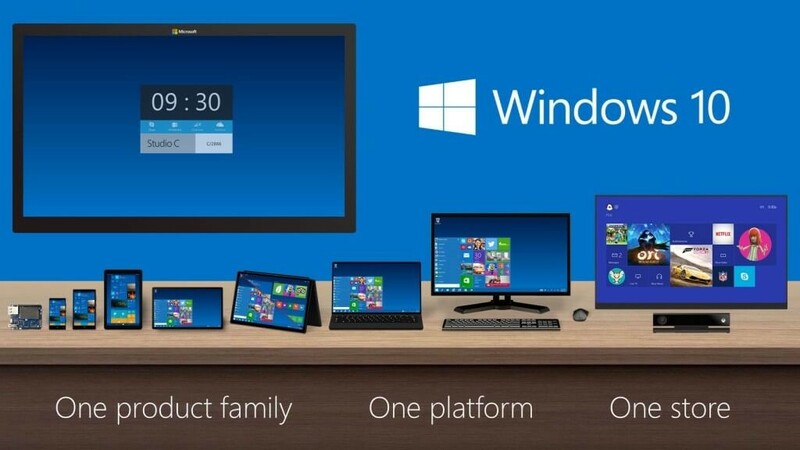 Windows 10 is now a default standard for all coming Laptops. It means drivers and software utilities will be that operating system. But what if you want to run a program that only runs on Windows 7 or 8.1? Always check backward driver and OS compatibility on manufacturer’s website. 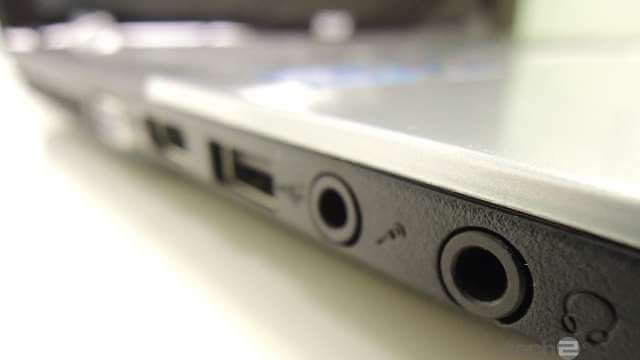 Many laptops these days come with single dual-purpose 3.5mm audio jack that supports both Headphone/Mic input. I would suggest you to avoid it and get a machine with separate for Mic and Headphone slot. The idea of touchscreen looks really appealing on a Laptop but trust me it isn’t. 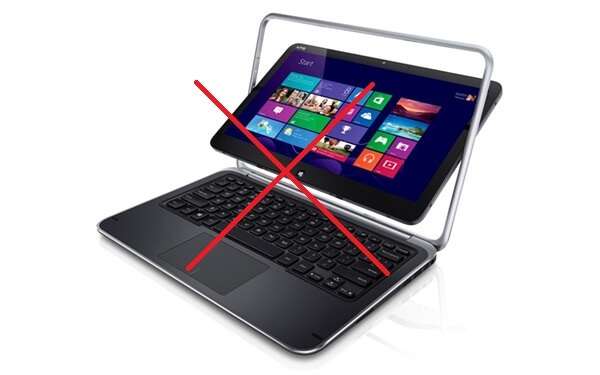 You might use your laptop touchscreen for a few days and then never use it again. Laptops are not Tablet replacement, they are heavy, they heat up pretty quickly on your lap. Not to mention the rotatable screen is fragile and can be easily broken. 13. Expensive is not always better. This is not a case when buying a notebook. Many laptop manufacturers add premium price, addons such as extended warranty, software bundles which you’re not going to ever use. Avoid that. The screen size should be big enough at least 15 inches. Because looking at small screen for long hours can affect your eye sight and cause eye strain. It is great to a have a built-in SD card reader. You don’t have to connect your camera through a data cable. So keep an eye on it. If you are planning to use your laptop for web browsing, movies and a little bit of Photoshop, 4 GB ram is enough. If you going use memory intensive applications such as CAD, get a RAM upgrade. For Hard drive, you can get 500 GB or 1 TB, it totally depends on you. If you want speedy storage, get Solid State Drive (SSD). 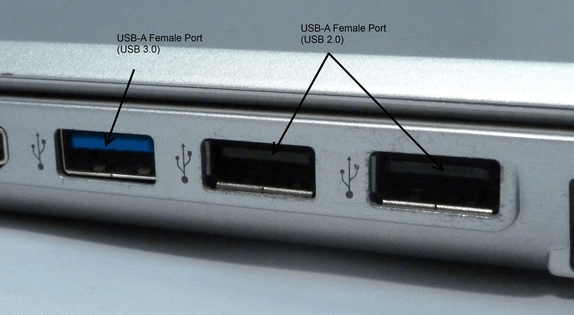 Make sure the laptop you are going to buy has all support for all these ports. HDMI will let you connect your Laptop to your TV for watching movies and sharing media. Ethernet (LAN) is good for transferring huge files to router or media server. They are standard for every machine nowadays. But if you have a dual band gigabit router installed at your house then double check if your Laptop supports gigabit WiFi. My thinking capacity has come to an end, let me know if I am missing something. Nowadays, it is very hard to buy a laptop that fits your needs. I hope my checklist helps you in your next Laptop purchase.